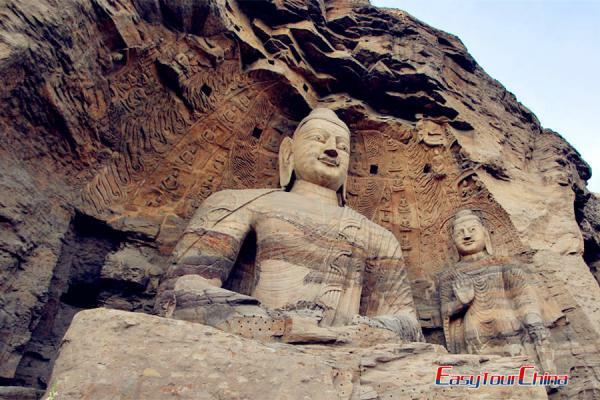 Shanxi Province is located in the heart of China also the middle reaches of Yellow River. 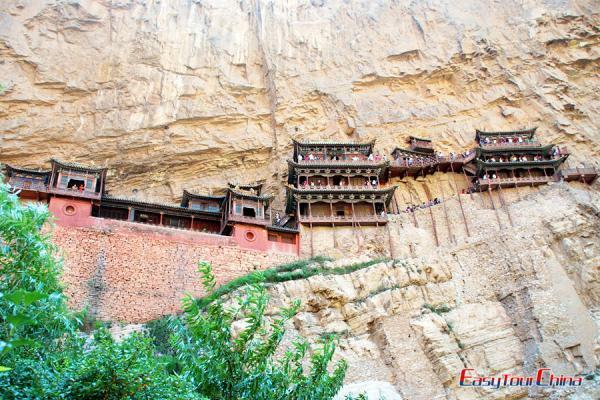 It is one of the birthplaces of Chinese primitive human beings and national culture. 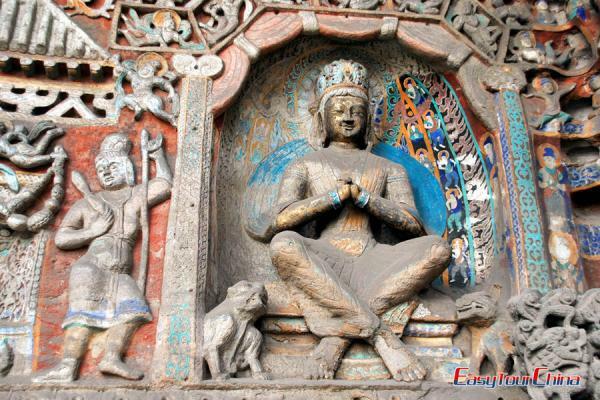 It is from Shanxi where Chinese civilization spread out to the world. 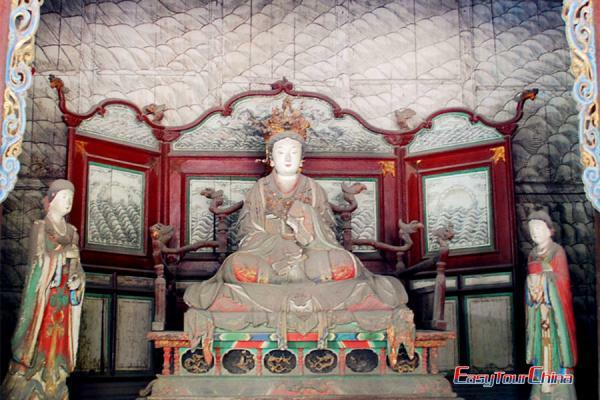 With very long history, Shanxi homes to abundance of cultural sites including Datong and Pingyao ancient town. It also homes to some natural scenery, the most famous one is Wutai Mountain, one of the four most prestigious Buddhist land in China. Join a Shanxi China tours to view the well-preserved ancient architectures, temples, statues, towns or holy places in the land.